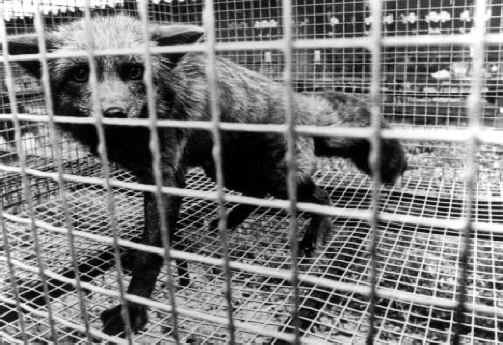 (Fox Exploitation - Fox Fur - 08) As we look at this caged fur farm fox, let's consider some more of the fruit of the spirit (Galatians 5:22-23): peace. 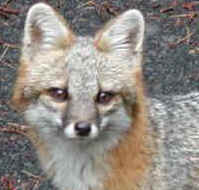 It is obvious that this fox, being forced to live in this cage, has no peace. We also find it hard to imagine how any human fur wearer could have true peace, when they know that their fur belonged to others who suffered and died to satisfy their lusts.